Web site hosting at its best. Whether you’ve got a small shared hosting plan or a high-powered cluster configuration, you’ll never be just a number. We own and operate our own datacenter, and care for each one of our customers. Worry free server setups that keep you focused on the project, not the servers. From $15/mo. “pSek helped us scale up when we needed to.” - Bill Smith, Cornitron, Inc.
All of our shared plans come with loads of unlimited features to use, plus tons of ready to install tools and programs to enhance your site. PHP Version 4 and 5! Our fully managed dedicated server packages mean that your project has plenty of elbow room and all the power you’ll need. 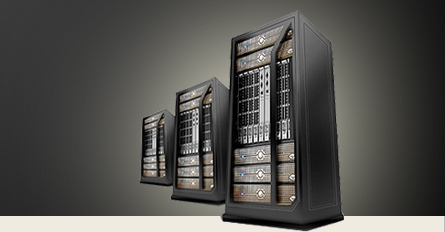 Customized cluster solutions provide the environment for your business critical site to succeed. Traffic spikes? We eat those for breakfast. Try before you buy! Get a feel for the various control panels we offer.